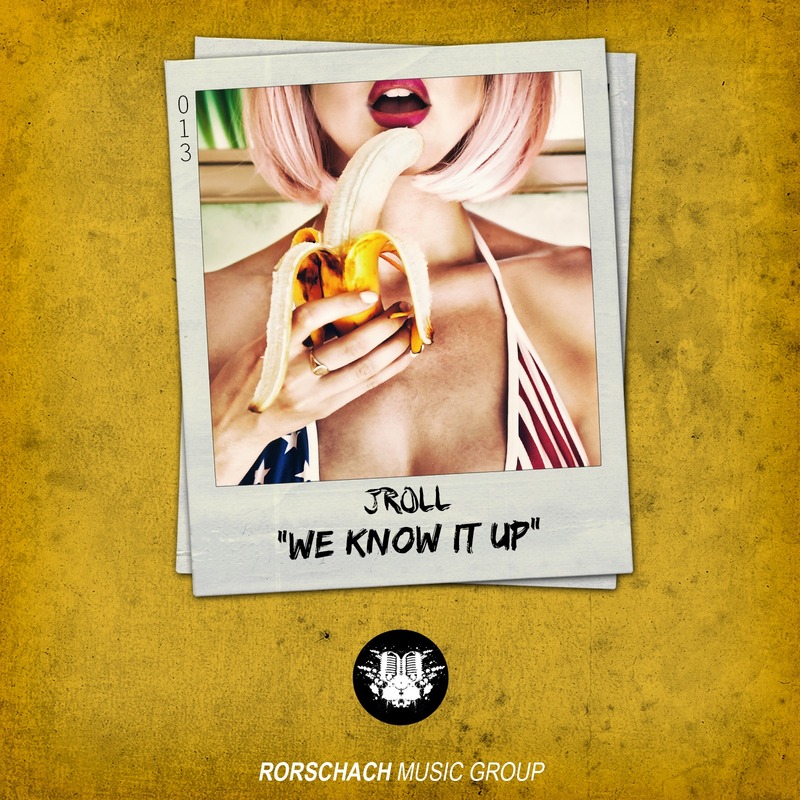 Rising Australian artist Jroll has teamed up with Rorschach Music Group for the release of “We Know It Up,” a party-ready banger without any of the unnecessary ‘fluff’ plaguing EDM these days. “We Know It Up” embraces simplicity, relying on straight-forward drum lines and no-frills synth work to effectively create a solid groove throughout. Short vocal samples add the touch of hype needed to really get the crowd moving without intruding on the rest of the track’s elements. Jroll fully shows off his talents in the studio with this one, delivering an expertly crafted trap tune without the use of any extra sounds and overly-flashy techniques that would ultimately muddy the mix. Stream the track below and be sure to buy the download from your favorite outlet HERE!